When Google launched its Android One program in 2014 it was designed for one main reason: to create a system of standards for phones in developing countries. Targeting emerging markets in Pakistan, India, the Philippines, Indonesia, and others, the program dictated minimum hardware standards and limited software tweaks to insure people everywhere had access to low-cost phones that still provided regular security updates and the latest Android features. Now it looks like the program is on its way to the U.S. 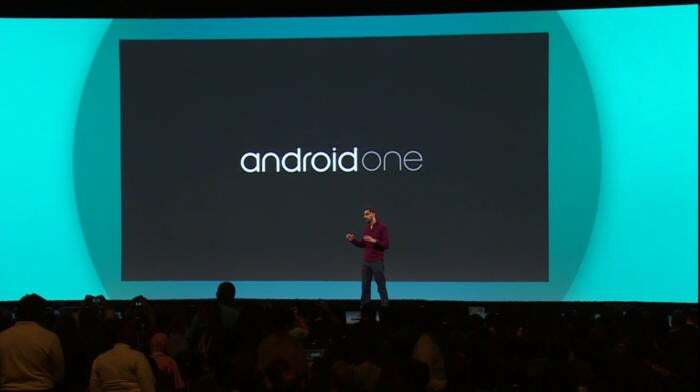 According to a report in The Information, Google is looking to launch its first Android One phone in the States “before the middle of the year,” and is eyeing LG as a potential manufacturer. Yesterday, VentureBeat divulged that Google would be partnering with LG on the release of its first Android Wear watch, but The Information’s report doesn’t say whether the two companies would be collaborating on the development of the Android One handset. 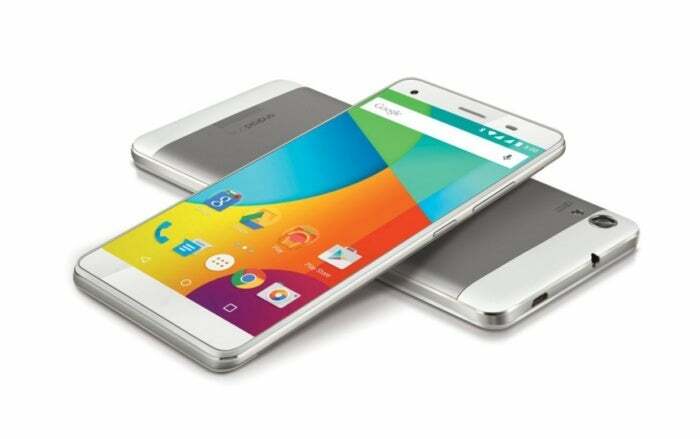 The Lava Pixel V1 phone is part of the Android One program. While Google hasn’t divulged the terms of its specifications, the phones highlighted on Google’s Android One site all feature a minimum of a Cortex A7 1.3 GHz quad-core processor, 1GB of RAM, 4GB of internal storage, and a 1,700 mAh battery. It’s unclear whether the requirements of the U.S. phones would need to adhere to different standards than those made for overseas markets. The story behind the story: One of the biggest problems facing low-cost Android phones in the U.S. is that they are often bogged down by carrier and manufacturer bloatware, as well as a lack of timely security and OS updates. A push by Google into the U.S. with Android One would be an interesting move, especially if it’s backed by a strong advertising campaign. With the Pixel, Google introduced a mainstream phone that enjoys timely updates. Bringing that kind of attention to budget phones in the U.S. could begin to shake up the low-end of the market. The truth is, many people don’t know that they won’t be getting the latest version of Android after they purchase their phone, so anything Google can do to stress the importance of regular updates will be an important step. This story, “Google’s low-cost Android One program may expand to the U.S.” was originally published by Greenbot.